We were in Belgium standing in our Thai friend’s kitchen when it happened—I learned how to cut a lime in a way that changed my life forever. 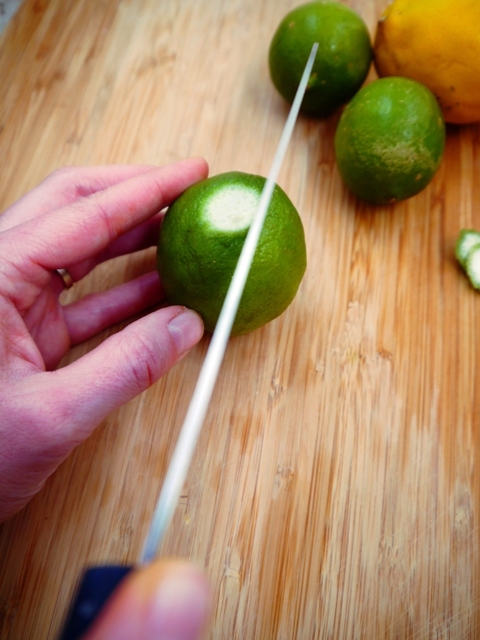 Not really, but it really did make cutting limes way easier. But what I did learn in my Thai friend’s kitchen in Belgium was that you can make Thai food that tastes legit, wherever you live in the world. Dom had met our Belgian friend where he has met many of his good friends, at the gym. Philippe lived in our apartment building in Bangkok, so it was easy to hang out with him and his then Thai fiance. Then we all moved away, us to America and they to Belgium. 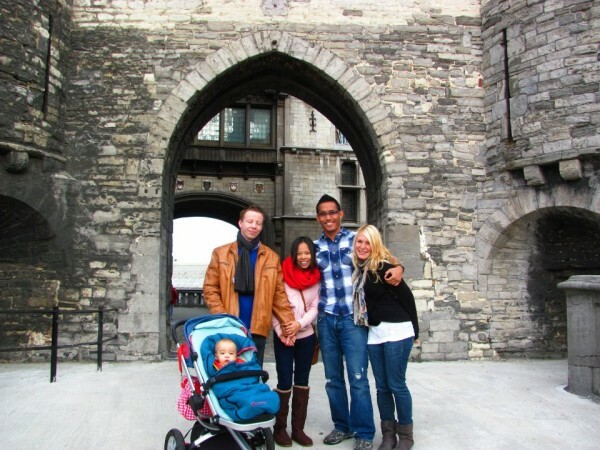 When we were traveling around Europe visiting our friends who live there, we stopped in and stayed with them a few days. 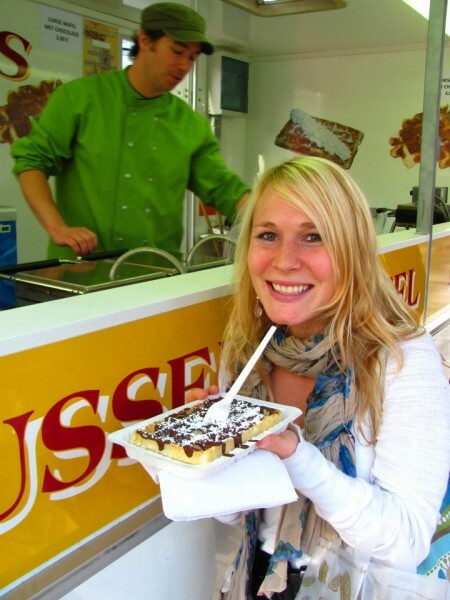 It was such a bizarre feeling to be in Belgium gazing at quaint castles, smelling intoxicating Belgian waffles being cooked on the street, eating french fries with mayo, and then go back to their home at night, and eat Thai meals that took us back to the humid, busy streets of Bangkok again. I always have a pile of limes in my fruit drawer since I squeeze them into or over most Thai dishes almost every day. So one night after a busy day of being our tour guides, my Thai friend showed me how to cut a lime, so it’s super easy to squeeze out the juice. It seemed so simple, but then so strange that I had never thought of cutting it that way. She said she had learned her Thai cooking tricks like that from watching Thai recipe YouTube videos from various Thai chefs, which inspired me to go home and do the same. My least favorite part of cooking is chopping, which is probably because we can’t afford fancy, awesome knives and even after sharpening them, they unsharpen fast, so chopping takes awhile. And I never learned the methods of chopping things quickly and efficiently and I always wonder, is there a better way to chop tomatoes than how I do it? Or no? 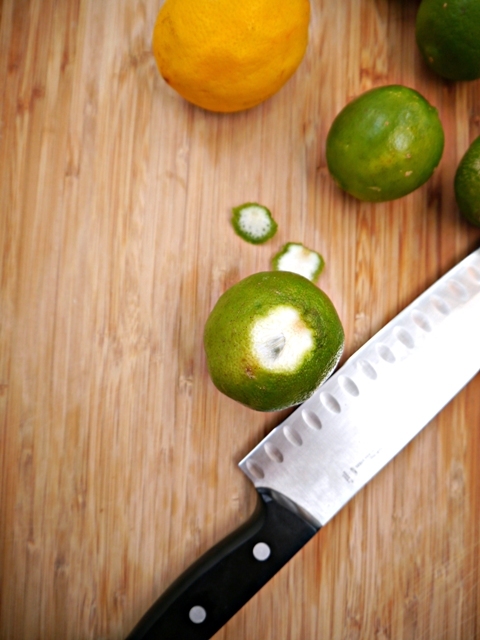 I guess I should watch other chopping videos and learn more, but at least the one thing I do know how to cut confidently are limes. When teaching my Thai cooking class, when I showed the ladies how to cut a lime, they all oohed and aahed at the process. It made me feel better that I’m not the only one who needs to know tips on how to cut and prep food. 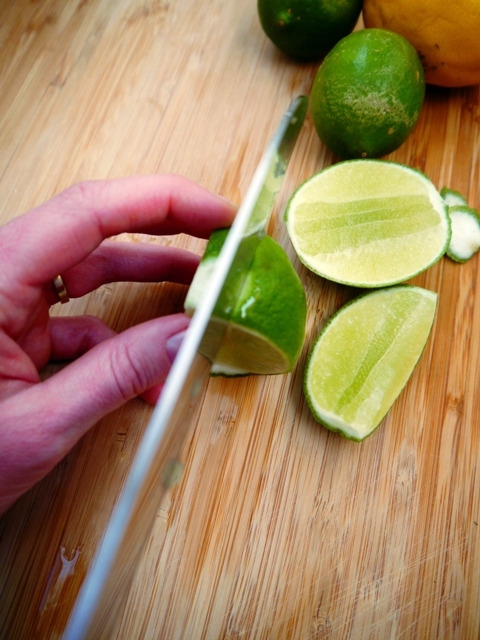 If you are into cooking Thai, learning how to cut a lime this way will come in hany when chopping up lime slices to put on the table with your pad thai or squeezing into tom yum, or any Thai food! 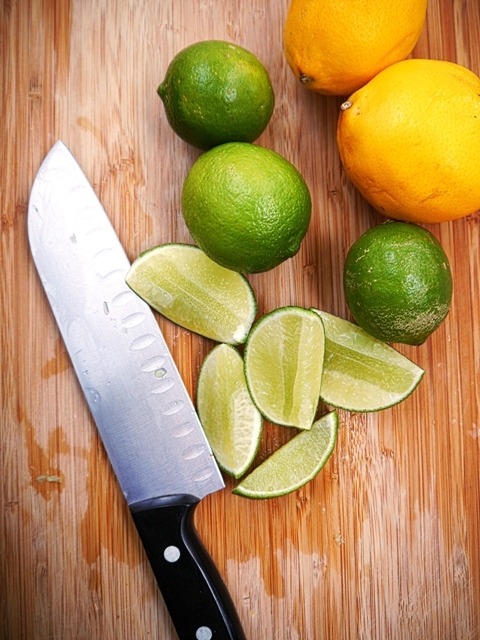 Want to know the secret to cutting limes and lemons? 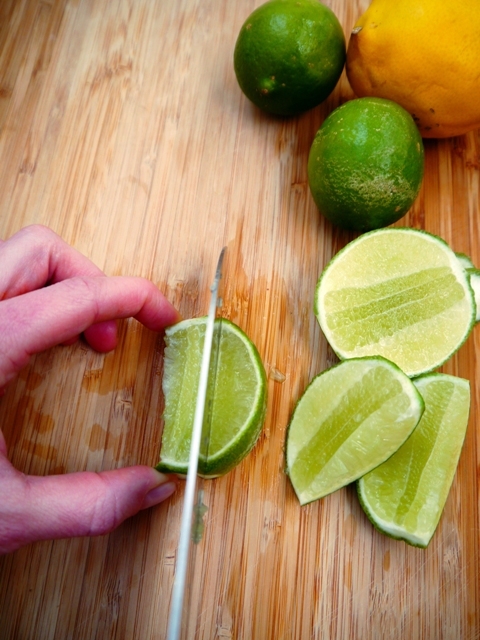 This trick shows you how to cut perfect, squeezable lime slices! 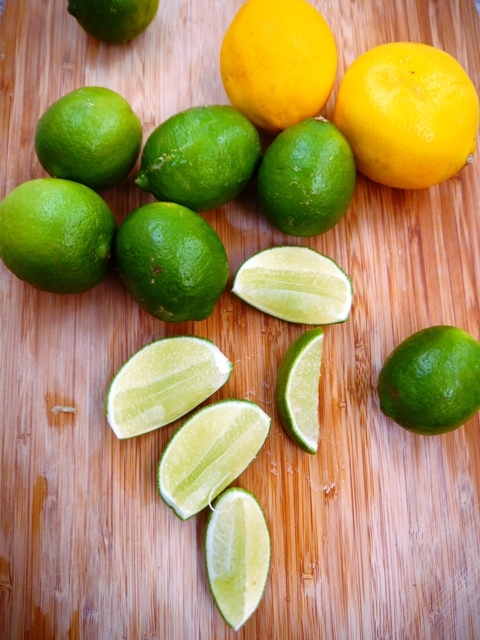 Cut off both ends of the lime. Stand it up on either end, so you can core your lime. Cut on the outside of the circle that's now on top of your lime. Do it again to the other side. Then cut the two other sides until you have a mini core left with all the parts that always make it hard to get the juice out of your lime. Cut the bigger sides again if you want smaller, cuter slices. Or not! 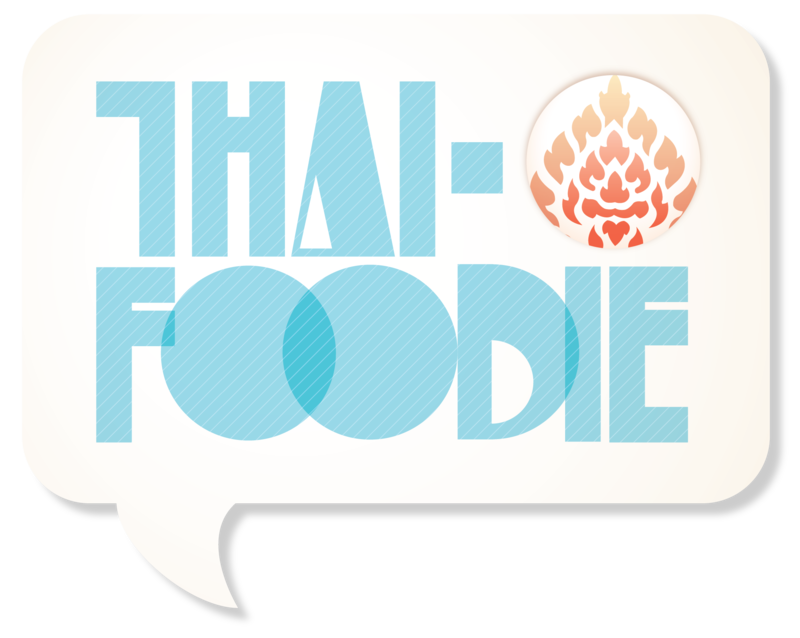 Squeeze your lime over pad thai, tom yum or whatever Thai dish needs some zesty flavor! Enjoy! Lemons aren't used in Thai cooking since they don't have lemons in Thailand. But you can use this same method to cut lemons too! Take a look at the pictures in this post to see a visual of each step.